Details: $180 for a 4-hour jewelry making class. Tools & materials included Register Now! 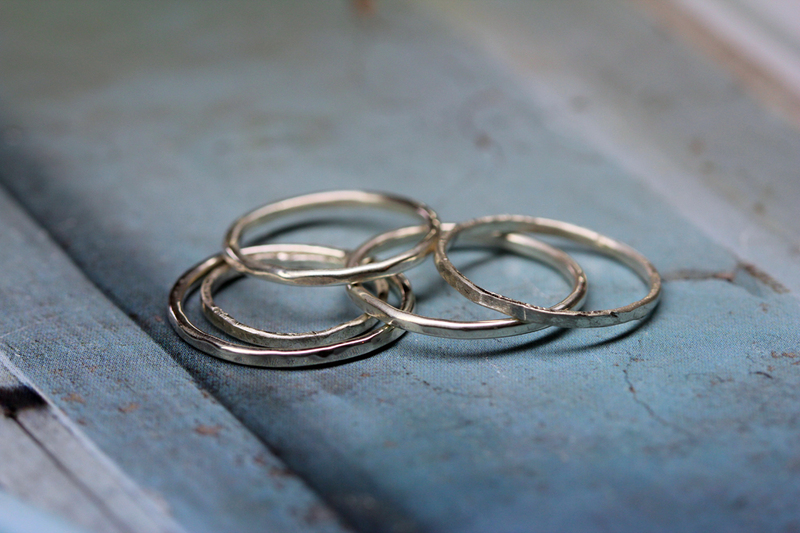 Create a sterling silver ring from start to finish for yourself, or for a friend! 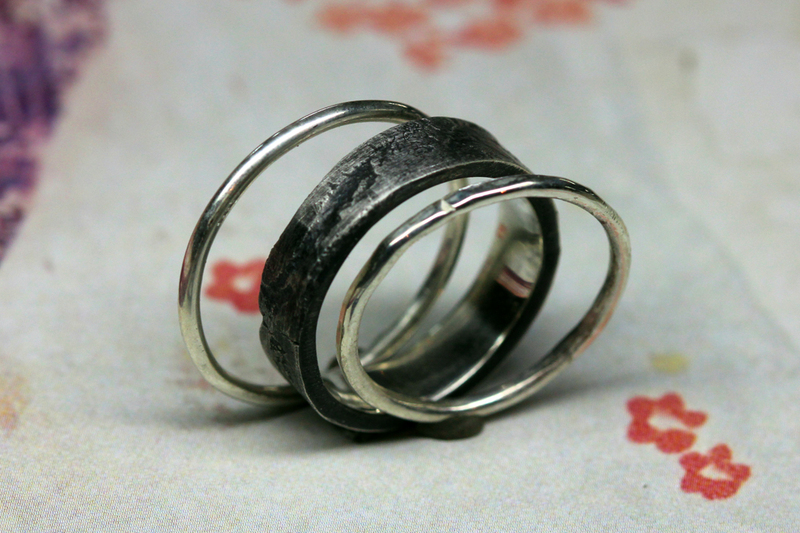 Learn the basic jewelry fabrication techniques, how to saw, file, and texture your ring with hammers. Learn soldering techniques using a torch flame. Choose high polished, or create an oxidized look, or a brushed finish in the metal. 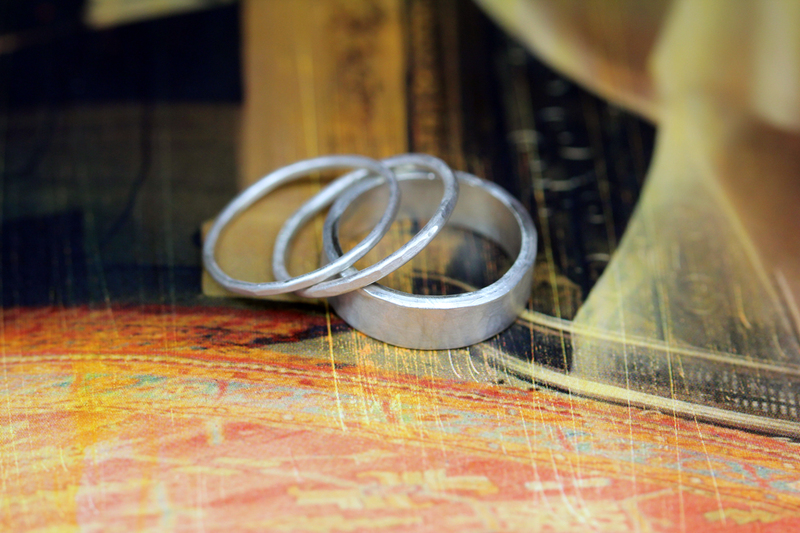 A great introduction to the jewelry metals studio – everything you need is provided.